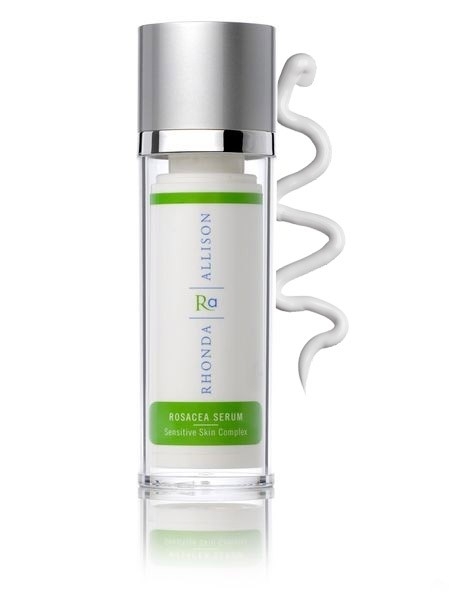 Rhonda Allison Serums are the last line of defense against the dramatic effects of aging. Every Rhonda Allison serum is formulated with a combination of highly advanced peptides and glycols in conjunction with all-natural plant extracts. This allows for Rhonda Allison Products that are harsh on fine lines and wrinkles, but still soft on your skin. Among the many incredible lines from Rhonda Allison, the Rhonda Allison Serums line truly captures the variety of benefits you can gain from using a unique Rhonda Allison product. 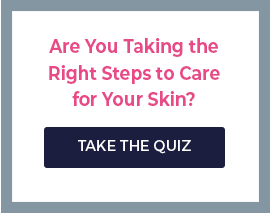 The serums cover every end of the spectrum when it comes to solving various skin problems or issues. For example, among the Rhonda Allison Serums line you will find a specific serum that treats dry skin, aging skin, unbalanced complexions, acne prone skin and even previously treated skin. In plain words, no matter your skin type or what your current issue might be, Rhonda Allison has a solution for you. I’d like to mention that all of these products are made by Rhonda Allison, who only uses the most efficient and natural ingredients available. Within the Rhonda Allison Serums, one could find ingredients such as peptides, various vitamins, powerful antioxidants, fruit oils, and plant extracts. Basically, not only can you improve your skins health and appearance, but you can do all that with ingredients that are naturally provided and safe for the skin. One of the most popular serums in this collection that is great for use all year long is the Rhonda Allison Pumpkin E Serum. The company calls this product their “Super serum” because it is powerful enough to protect, nourish, and repair your skin no matter the season. Once again, this product is made from beneficial, natural ingredients like pumpkin oil. This product is great for combining with a Rhonda Allison moisturizer and perfect for those who have dry skin. All of the Rhonda Allison Serums are available at SkincareByAlana, along with the rest of Rhonda Allison’s products. If you are a particular fan of the Pumpkin C Serum, you might want to cash in on the offer going on at the website right now. The deal includes a free bottle of Rhonda Allison Pumpkin Cleanser to any $50 purchase and don’t forget that they also offer free shipping to U.S. orders. These serums provide everything the skin needs to stay supple, youthful, and healthy, even as you age. Many skin care serums rely too heavily on harsh chemicals that are as jarring and painful as they are effective, but not Rhonda Allison. Instead, these serums utilize ingredients like grape seed extract, lavender oil, sage, cypress, and sandalwood to completely negate the chance of a painful reaction. Some are off-put by the higher prices of Rhonda Allison products in contrast with competitors, but paradigm quality is often accompanied by a higher price tag. You usually get what you pay for in the skincare industry, and all you get with Rhonda Allison is results. If their natural and effective serums aren’t enough to sway you, maybe Rhonda Allison’s environmental policy will! The Rhonda Allison Company and its affiliates are environmentally aware of the planet and endeavor to go green whenever possible. This means low emission manufacturing, an emphasis on recycling materials, and using 100% biodegradable shipping/packing supplies. In addition to low-footprint production/distribution processes, Rhonda Allison also has a zero-tolerance policy on animal testing, a cause that everyone can get behind.